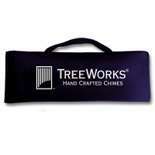 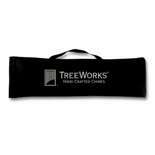 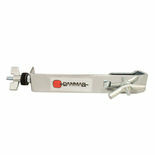 This quality chime mounting bracket / clamp is designed to be used with all TreeWorks Chimes as well as other manufactures' chimes. 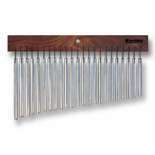 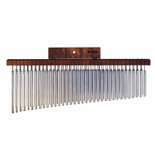 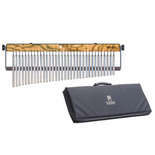 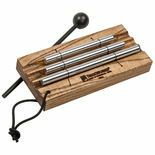 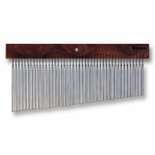 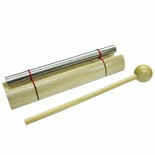 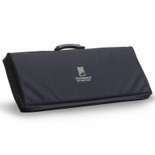 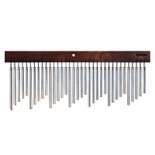 The Pearl Percussion PSC30 Spirit Chimes produce 3 Tones and can be mounted or hand held. 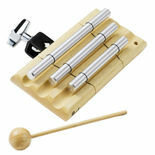 Striker included. 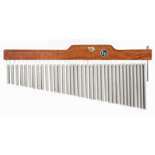 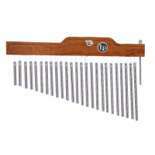 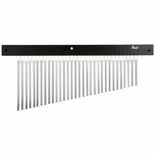 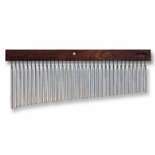 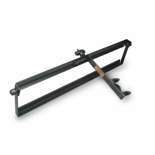 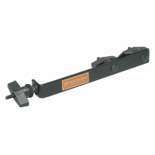 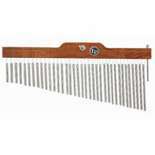 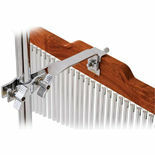 The Danmar model 525 Bar Chime Adapter allows any Bar Chimes to be mounted to almost any stand.